Welcome to Vend’s Social Media Series! 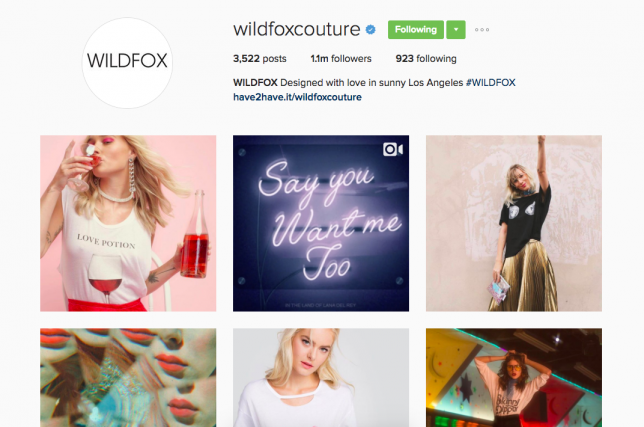 In these posts, we’ll discuss how retailers can harness the power of social channels to increase brand awareness, boost revenue, and generally grow their businesses. Each installment will endeavor to provide focused, actionable tips for taking full advantage of the given outlet. Facebook is what you might call the OG of social media. Founded way back in 2004, it’s been around longer than the other big ones (Instagram (which Facebook owns), Pinterest, Snapchat, Twitter), and it boasts a monthly active user (MAU) count of more than 1.5 billion — well over second-place Instagram’s count of 400 million. 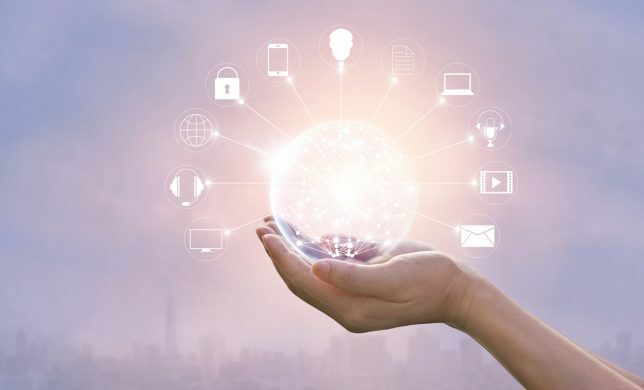 The social media giant has undergone some serious evolution over the years, and it’s become an important tool for the retail world in terms of marketing and expanding customer bases. In the first installment of our new Social Media Series, we’re zeroing in on Facebook and how retailers can use it to improve various aspects of their businesses. Let’s dive in! The key to understanding how to navigate any given social channel is to know who you’re speaking to. Who’s your audience? Who’s going to be seeing your videos, commenting on your posts, and engaging with your brand? Facebook is so widely used (1.5 billion MAU is no joke!) that you can’t really speak to the channel as a whole — and you shouldn’t try to. 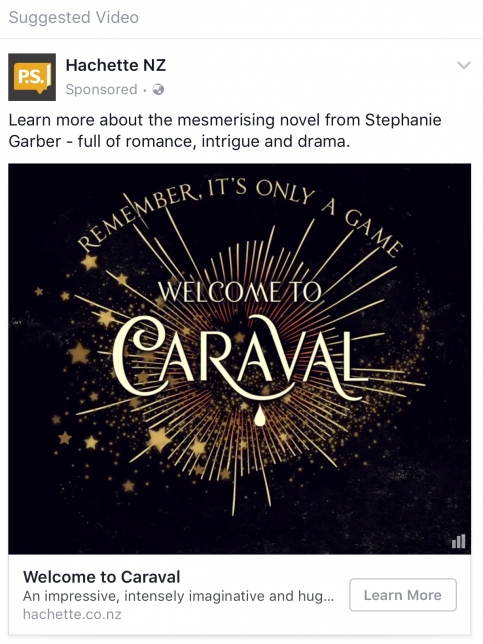 What Facebook allows you to do is hone in on specific markets, meaning you can target messages for granular advertising and (hopefully) better results. 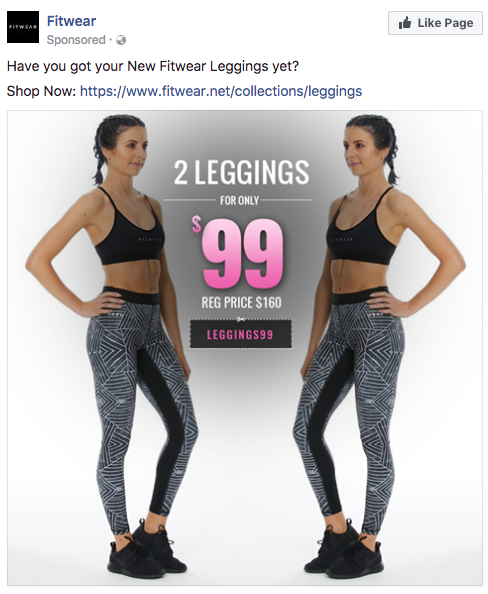 For retailers’ purposes, your Facebook audience should reflect a few things. If you’re a brick and mortar-only company without an ecommerce presence, you’re limited by your location, which means you should first focus on advertising to people in the relatively immediate area(s) of your store(s). 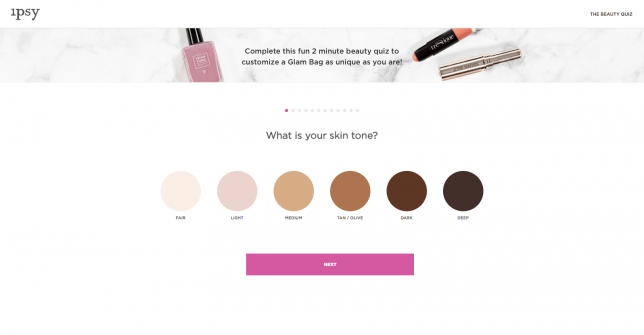 You can refine your messaging further by targeting groups of particular ages and genders, if that fits your brand and ideal customer profiles. But in general, the Facebook audience for brick and mortar-only retailers is the population in vicinity of your shop or shops. 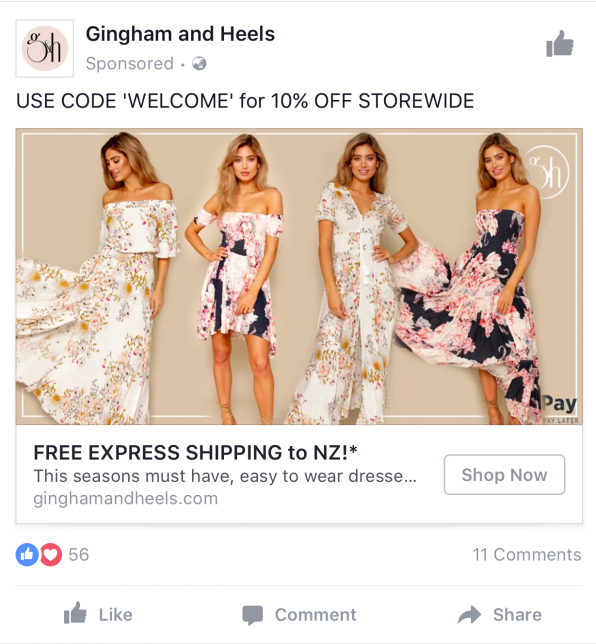 If you operate both an ecommerce store and one or more physical locations, your Facebook audience will be a bit different. 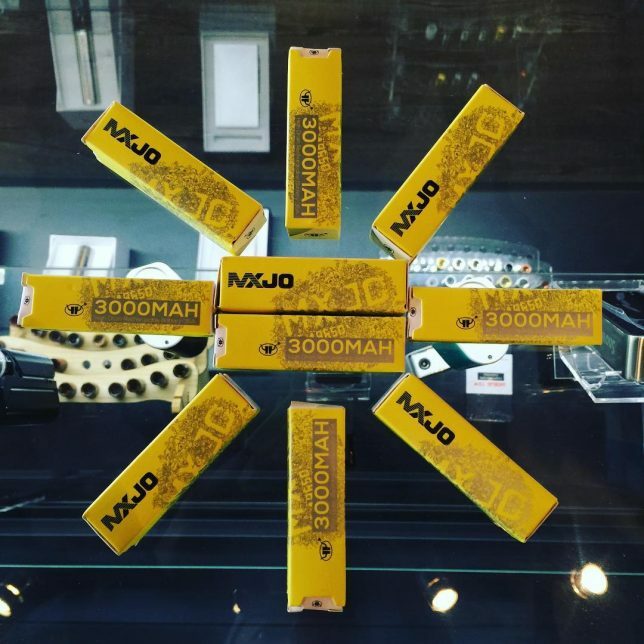 You’ll want to focus your efforts on users located near your brick and mortar store(s) and those located wherever you’re able to ship to. Once again, you can further hone your messaging by dialling in certain categories or subsets such as gender and age. And if you’re ecommerce-only? Your Facebook audience is the full population located wherever you’re able to ship to. So: now that you have a better idea of who you’re speaking to, let’s get into some tips to increase your brand awareness and generate revenue. Finding ways to make more people in your ideal audience sphere aware of your brand is nearly as important as finding ways to boost sales. When you expand the circle of people who know the name of your business and what you sell, you in turn expand the number of potential customers in your area of influence. And if you can continue to expand that number and engage those people in a way that encourages them to buy from you and become part of your community, you’re on your way to increasing revenue. Widen your reach using Facebook’s available tools. 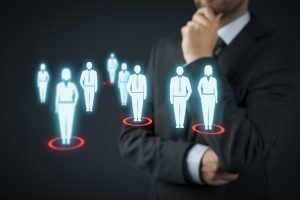 This is the most obvious idea of the bunch, but targeted advertising and marketing campaigns are tried-and-true methods to widen your reach and gain a bigger audience. Luckily, Facebook makes it pretty easy to create ads and campaigns designed to increase your brand awareness. What Facebook won’t do, though, is choose your ad images and write your ad copy. This part of advertising on the world’s biggest social media platform is your opportunity to appeal to your target consumer, and it’s one of the ways potential shoppers can find their way to your business. What does this mean? The copy and imagery or video content you select for any given ad must have that “it” factor — that hook that makes a reader click through onto your business’s Facebook page or your website proper. Let’s look at some examples of ads aimed at generating greater brand awareness. 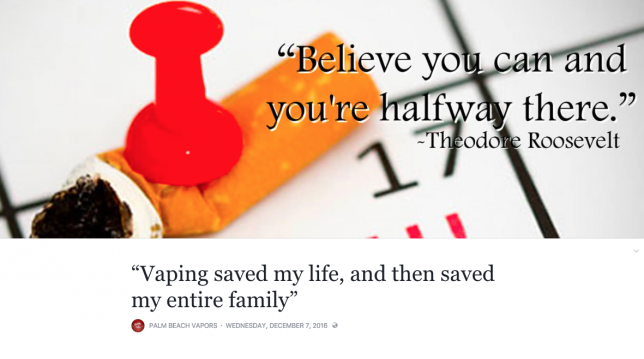 This popped up on my newsfeed recently, and it’s notable for a couple of reasons. First: the approachable copy. 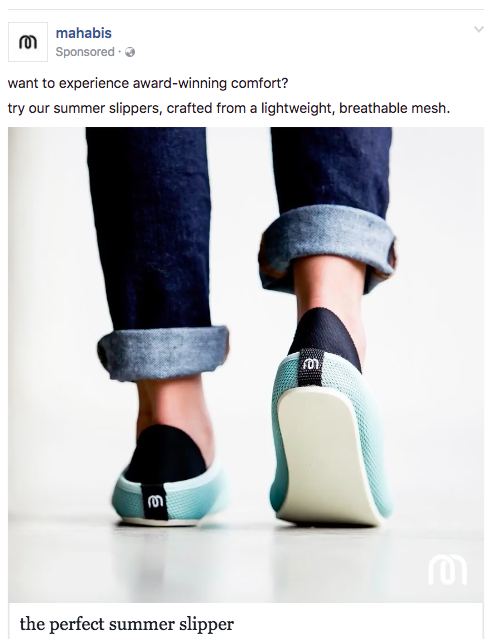 In addition to “hooking” readers/viewers by starting off with a question, mahabis is using the lowercase trend — which generally makes any piece of content seem more casual, as if the brand’s speaking to you like a friend. Second: the video. The still above only shows a snapshot, but the ad content is in fact a video. It’s sharply shot, with a distinctly cool and contemporary feel to it that makes you want to learn more about the brand. Plus, video content has been proven to be the most effective form of imagery on Facebook. Third: the jargon. “Award-winning” is a buzzy descriptor that will draw in a large number of readers — and in the context, “comfort,” “lightweight,” and “breathable” are all appropriately alluring words that will certainly appeal to the audience mahabis is trying to cultivate. The lesson here? Know how to speak to your audience. Learn what will best grab their attention, and use that knowledge to craft ad copy that makes them feel understood. 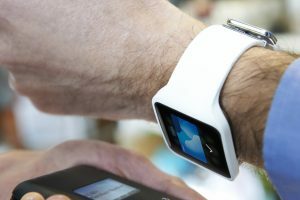 If they’re able to make that connection to your brand, they’re more likely to convert into a paying customer. While aesthetically almost entirely different from the mahabis example, this Ethique ad also contains some great inspiration for raising brand awareness. 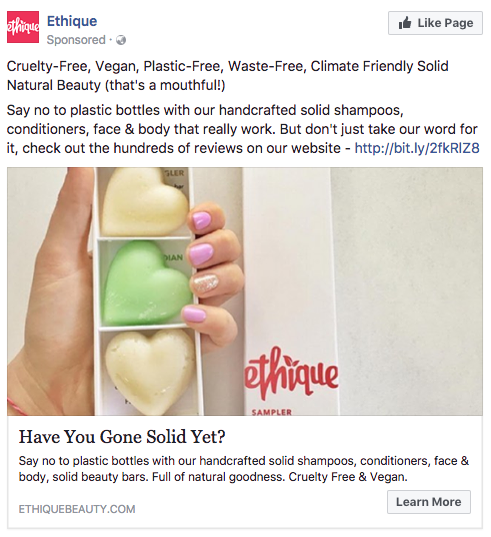 It’s copy-heavy, but each word carries weight: “cruelty-free,” “waste-free,” “handcrafted,” etc. Ethique clearly knows its brand and how its products appeal to both existing and potential customers, and the company is using that knowledge to market intensely to a wider audience. Now that you’ve got an idea of what an effective ad might look like on Facebook, let’s talk about another important aspect of increasing brand awareness: timing. 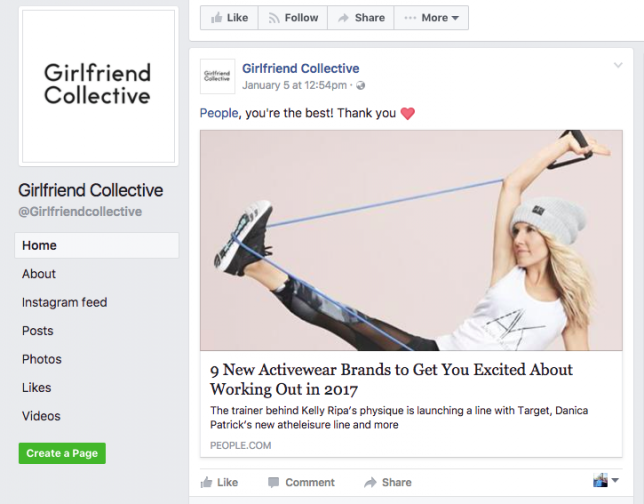 When you’re using Facebook to increase brand awareness (whether it’s through content, messaging around a sale or promotion, curated images of new products, compelling videos, etc. ), you have to think about your timing. After all, how can potential customers become aware of your brand in the first place if you’re not uploading when they’ll actually see your content or ads? To make things easy, create a Facebook posting schedule template that you can update each week with what you’ll post on each day and when. Also understand that though suggestions like Hootsuite’s are a good jumping-off point, they’re not law. 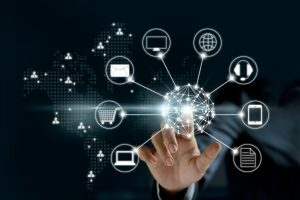 Your business is unique, and the people you’re trying to reach are varied individuals who might not adhere precisely to the findings of a study. To learn what works best for you, consider testing out the timing of your posts to figure out when you get the most likes and shares and the greatest level of general engagement. Post the right type of content — original or otherwise. Facebook is excellent as a venue for sharing content that’s relevant to your audience. For example, if you’re a fashion retailer, you might share trend pieces from a respected fashion publication, lookbooks you admire (and that you think your audience might enjoy or take inspiration from), or articles on local fashion-related events. 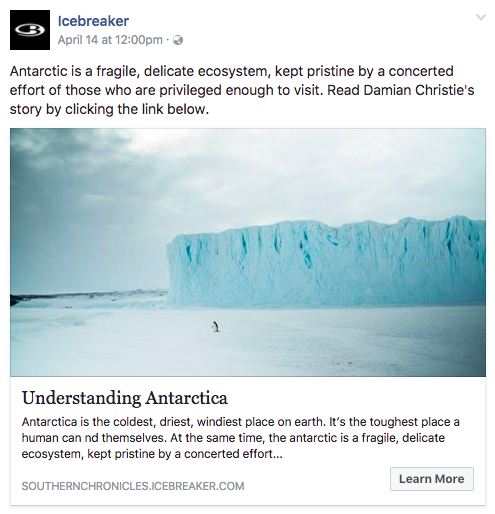 Icebreaker has boosted its popularity as a brand by creating Southern Chronicles, an entire space dedicated to original content. 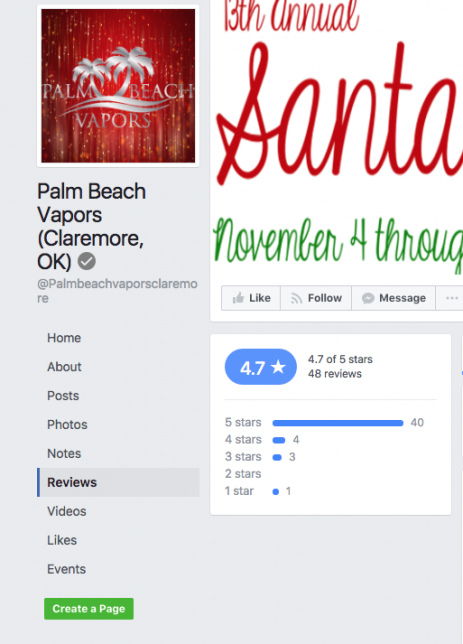 The retailer regularly shares its blog pieces on its Facebook page, where they garner hundreds of likes and tens of shares. If original content isn’t a good fit for your business (or if you simply don’t have the time or resources to produce it), you should still share content that’s relevant to your audience. ASOS Marketplace is a channel for vintage and independent brands to sell to the world through ASOS’s platform. Their audience spans the globe and comprises mostly millennials interested in vintage clothing or items from lesser-known brands. In the example above, ASOS Marketplace is speaking to its audience by introducing them to a new, eco-conscious label they might not be aware of. 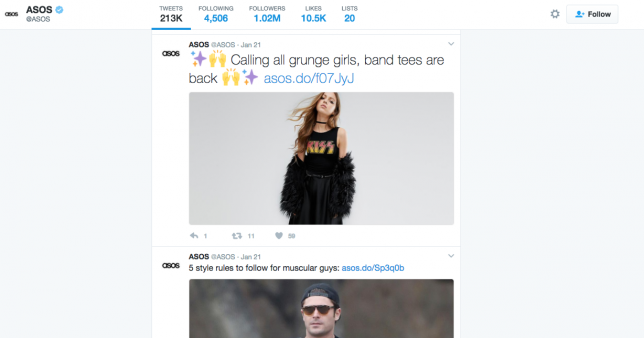 By posting relevant and interesting content, they’re increasing the chances that it’ll be shared by those following the page — and for every share, there’s an ever-widening circle of people being exposed to ASOS Marketplace’s brand. But while you should definitely be posting either original or shared content, there’s one thing you need to do to get the most from it. And that brings us to the next tip. Take advantage of word-of-mouth, and engage! 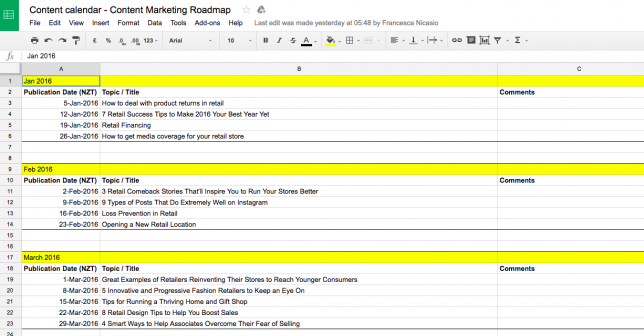 Creating compelling ads, posting at the right time, and sharing the appropriate content are all well and good — but if you really want to build brand awareness, consider taking advantage of one of the most powerful tools in a retailer’s kit: word-of-mouth. What you’re really trying to do when you “build brand awareness” is foster a community. If you can encourage satisfied customers to act as brand advocates for you, they’ll spread the word about your company to those in their sphere that you might not otherwise reach. But the more you build your community, the more you need to ensure you engage with your Facebook following. Like people’s comments on your posts, and thank them for sharing your content. You’ll make an impression they won’t soon forget. Offer Facebook-exclusive discounts or deals. To generate revenue on Facebook, you need to move people from Point A (your Facebook page) to Point B (a completed purchase). One way to do this? Offer Facebook-exclusive discounts. 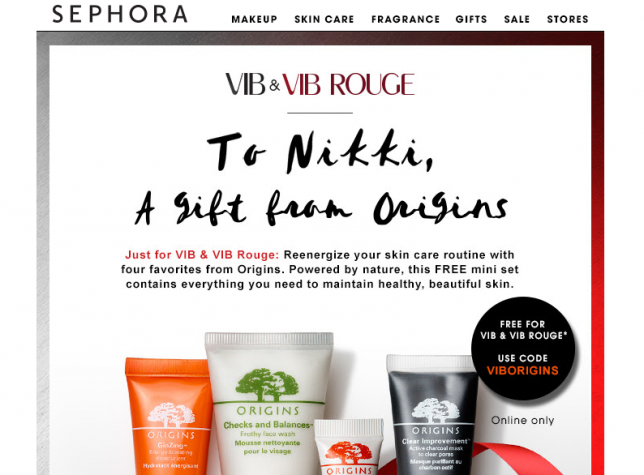 This is pretty self-explanatory, but if you can combine compelling messaging with a tempting discount, you’re much more likely to get people from Facebook to the checkout cart. Host contests. Encourage and incentivize likes and shares. Another way to use Facebook to increase your business’s revenue? 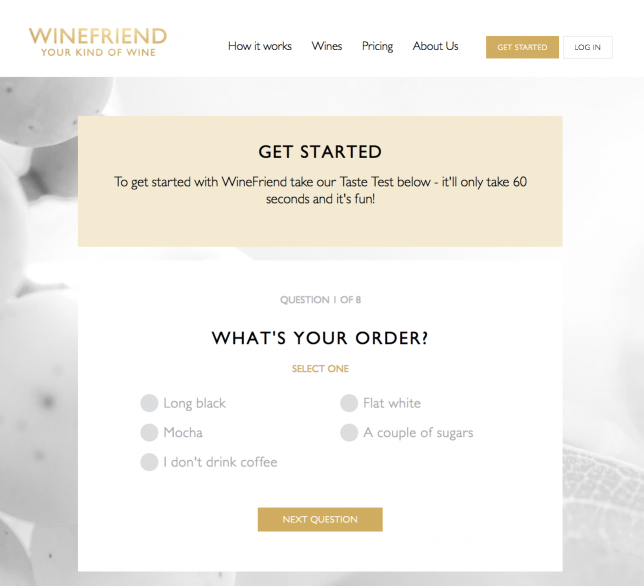 Host contests tied to purchases or specific products. 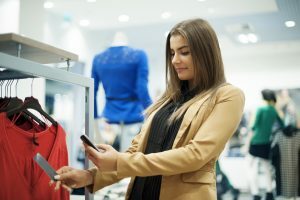 You could offer customers the chance to win a voucher, a particularly popular product, a vacation, or whatever you’d like if they spend a certain amount or buy a specific item. By hosting a contest or a sweepstakes literally connected to a purchase, you’re increasing both your revenue and your brand awareness. 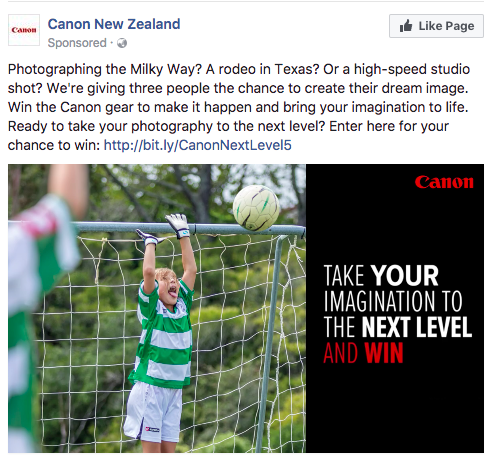 If you decide to host a contest, you should further boost awareness by encouraging people to like your Facebook page and/or share the Facebook post about the contest. Incentivize them by offering an extra entry or a small freebie with their next order. This kind of incentivizing also goes for more general brand awareness boosting. 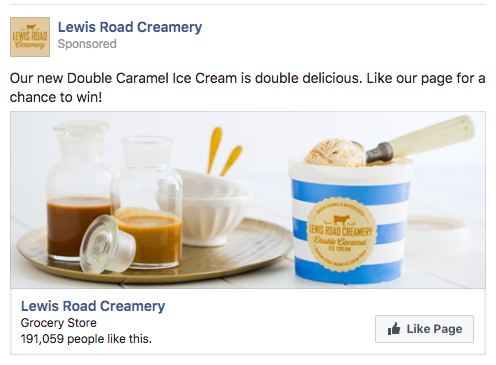 Take a cue from the Lewis Road Creamery example below, and engage with your followers by offering something in exchange for likes and shares. What tips and tricks have you discovered to raise brand awareness and generate revenue on Facebook? Share them with us in the comments! 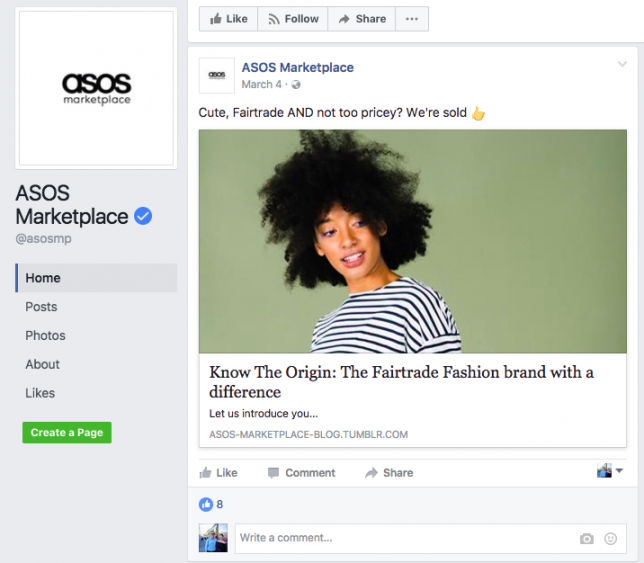 The post Social Media Series #1: How Retailers Can Use Facebook to Increase Brand Awareness and Revenue appeared first on Vend Retail Blog.